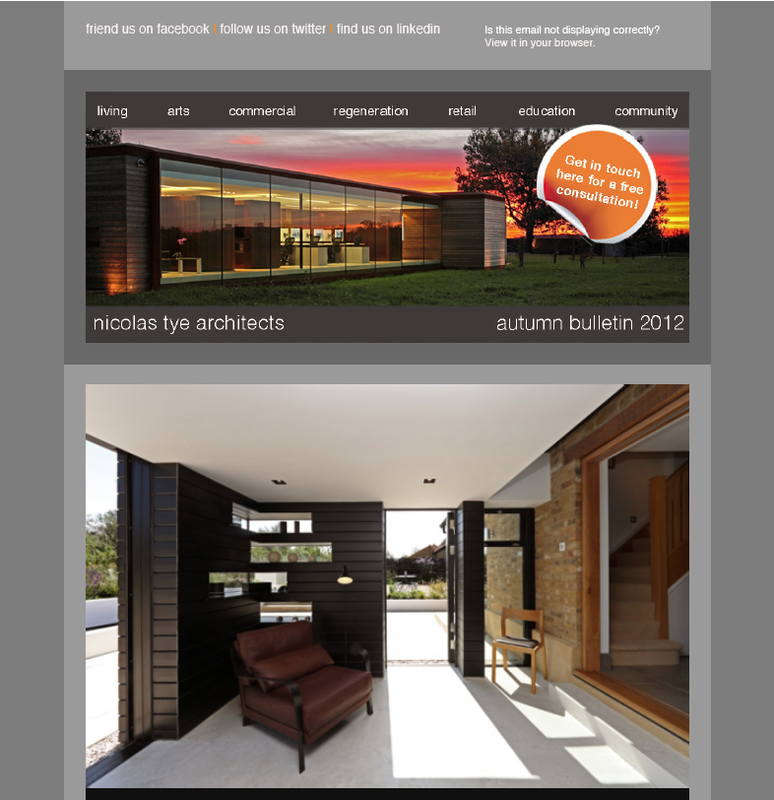 Autumn newsletter showing renders/photographs of our projects. In this bulletin you learn about the completion of Dovecote Barn and Arnold Middle School as well as the process of PassiveHaus. This also includes some general updates.